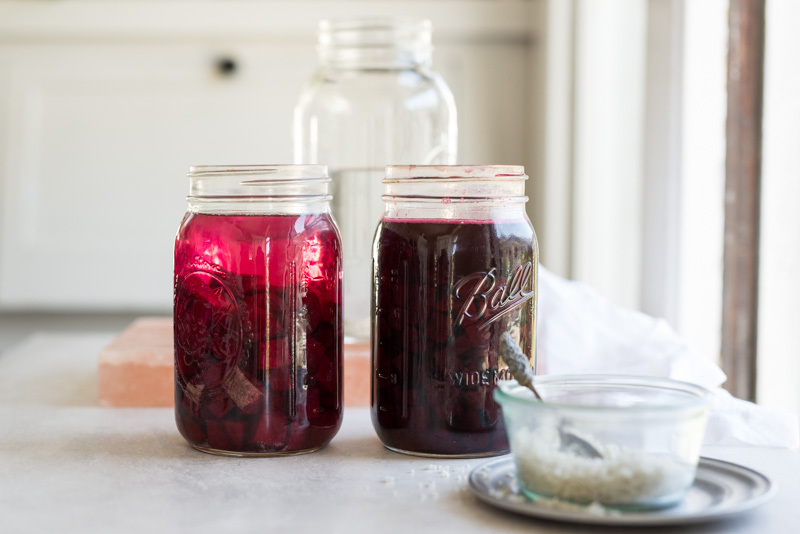 Homemade Beet Kvass is a fermented drink that’s famous for its cleansing properties. 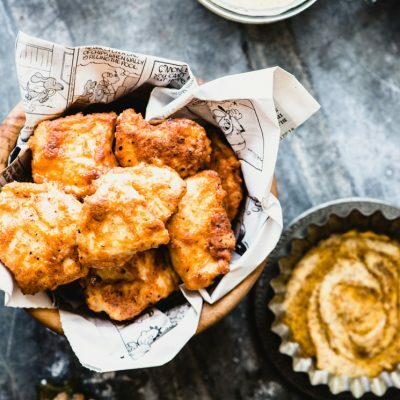 You won’t believe how simple it is to make. Ever since I started nerding out on nutritional therapy – I’m currently in school to be a nutritional therapy consultant – beet kvass is now a staple in my daily routine. I drink about 4 ounces a day, usually half at breakfast and half at dinner. Beet Kvass may be getting more popular lately, but it’s not a new invention. Kvass – a fermented drink made from bread, believe it or not – probably originally comes from Russia and / or Ukraine. Considering I trace a good chunk of my ancestry there along with Poland, it’s probably not surprising that drinking homemade beet kvass just feels right. Summed up, beet kvass is a fermented beverage made from beets, sea salt, and water. Yep, that’s it. Remarkably simple. Probiotic bacteria naturally found on the beet skins undergoes lacto-fermentation. 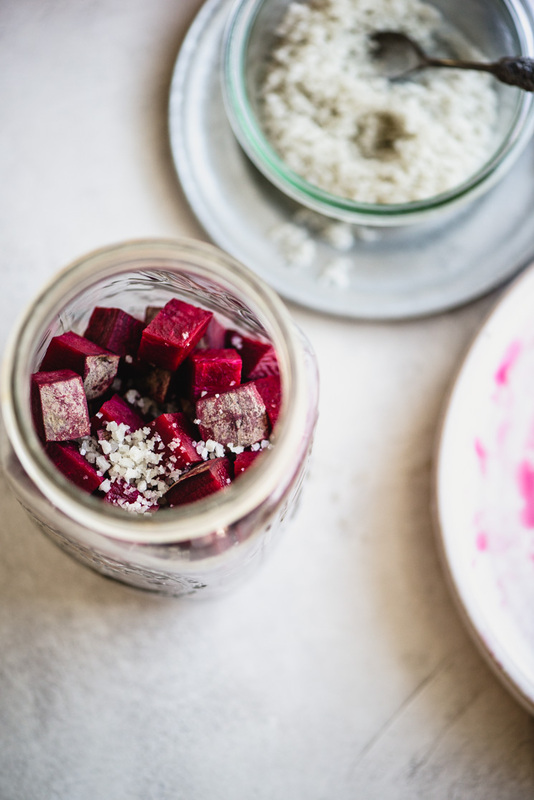 Beets and beet kvass have so many health benefits. But, let’s be real here for a minute. Beet kvass ain’t a magic cure. 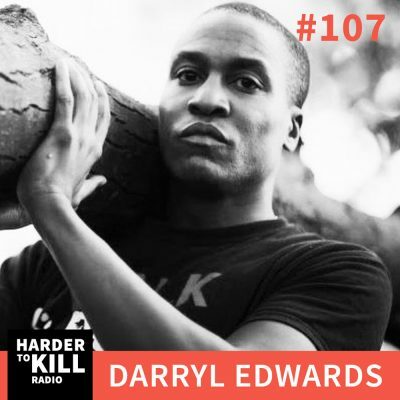 Same goes for kombucha, coconut oil, exogenous ketones – yes I just went there – and bone broth. 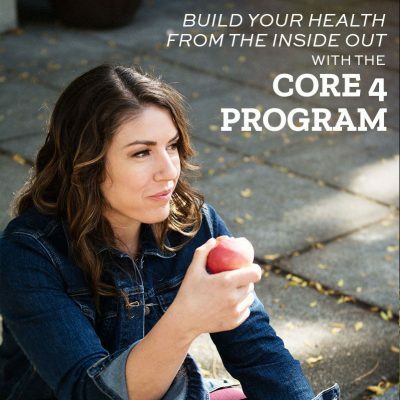 These things can help support all the other awesome health changes you’re making. 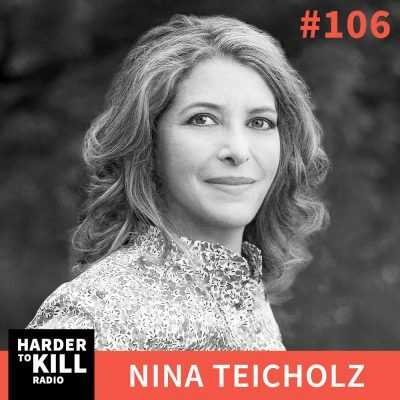 But if you’re eating junk, not sleeping, and generally treating your body like a hot dumpster fire, no amount of homemade beet kvass is going to fix things. Red beets contain a deep crimson pigment belonging to a class of compounds called betalains and a compound called nitrate which appears to have cardiovascular benefit. Much of the research done on the health benefits of beets have been conducted via animal models. 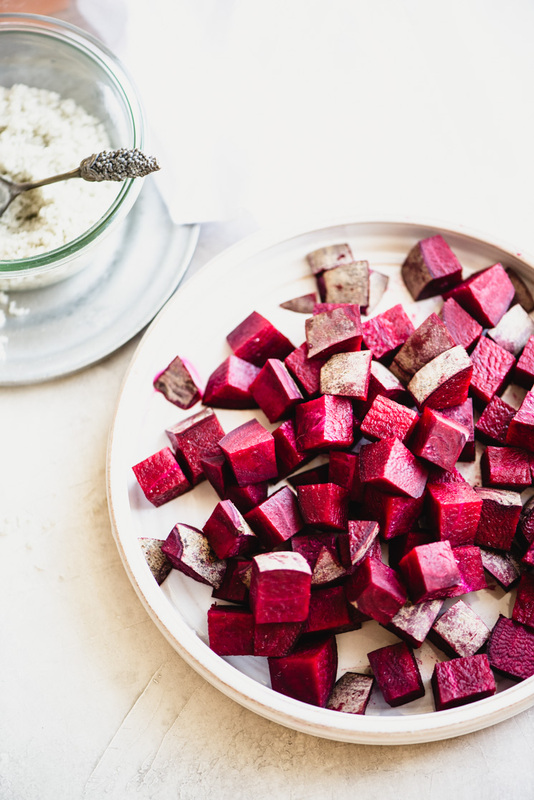 This research shows that beet juice and the active compounds in beet, like betalains, may reduce cellular damage (1) and support anti-inflammatory and phase 2 liver detoxification pathways (2), amongst other things. Homemade beet kvass is a lacto-fermented drink that contains Lactobacillus bacteria. These bacteria are considered gut-friendly probiotics. The salt used in the lacto-fermentation process kills harmful bacteria. The helpful probiotic bacteria feed off the sugars in the beets and convert it into lactic acid. If you’re a fan of fermented veggies, you’ll recognize the familiar tangy flavor comes from this lactic acid. 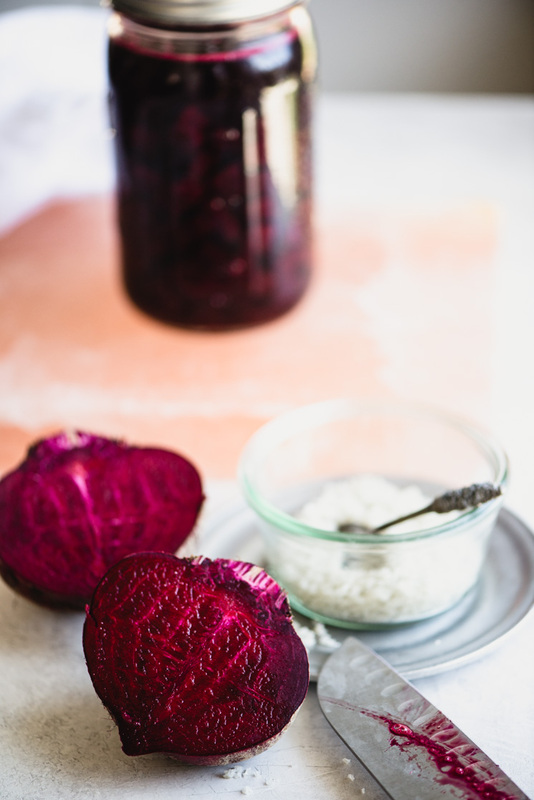 Lacto-fermentation like what you’ll do to make your homemade beet kvass is a very traditional way to preserve food while improving its probiotic and enzyme content. And that’s good for your gut. 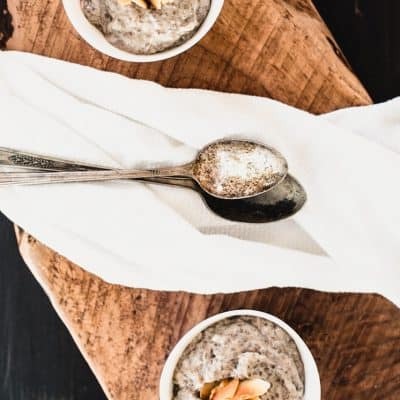 Learn more about the benefits of probiotics. 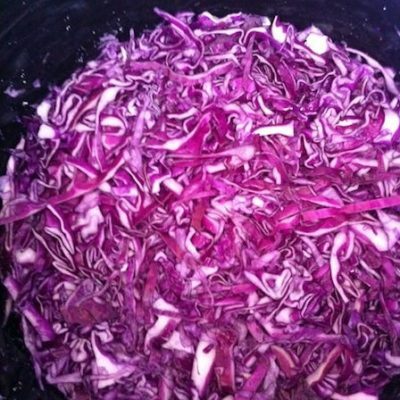 And if you want to tumble down the rabbit hole of all things lacto-fermentation, check this out. What Does Beet Kvass Taste Like? Well, kind of like beets. Beet kvass is slightly sweet, slightly tangy, and a little earthy. It usually has a bit of bubbly effervescence and is very, very mildly salty…no more so than sauerkraut. I love the taste of beet kvass as is but some people prefer to add ginger, orange peel, or other spices to theirs. If you don’t like the taste of beet kvass, you can probably sneak it into a green smoothie without noticing. But there are so many other fermented drinks to enjoy. Find one you love instead of choking down one you hate. Making beet kvass at home is so simple. I used to buy mine for $10 a bottle at the farmers market until I got hip to making my own. It takes almost no time to prepare, and beets are so inexpensive. Select organic beets if possible. Gently wash your beets but don’t peel them. (The probiotic bacteria live on the beet skin.) Cube them up, and put them in a Mason jar. Do not grate the beets. They’ll ferment too fast and become alcoholic. Add a small amount of sea salt. This helps prevent harmful bacteria from taking over. I prefer coarse Celtic grey sea salt for this. (This is my favorite.) Do NOT use iodized salt. Top off the jar with filtered water, put the lid on, and let it sit at room temperature for a few days. That’s it! There are a few things you can add to your homemade beet kvass as a starter to seed it with probiotics. Some people use whey (not whey protein powder), the liquid that can be drained from yogurt. I’ve done lacto-fermentation with whey starter before but I don’t usually have it lying around. And if you’re very dairy-sensitive, whey starter probably isn’t an option. Lacto-fermentation can go faster or slower depending on your local temperature. I prefer my beet kvass after about two days, but I’ve heard of people letting it ferment for up to a week. I would check the taste after two days. If it’s to your liking, stash in the refrigerator it with the lid still on. And one last tip: You can re-use the beet chunks one more time. How’s that for thrifty?! How Long Does Beet Kvass Last in the Refrigerator? You can drink your beet kvass after its initial fermentation, but here’s a secret: It gets better after it sits for at least a week in the refrigerator. I let my beet kvass sit for about another week. The liquid will thicken a little and seem less watery. It’ll also become a much darker purple-red color. That’s normal. After a week in the fridge, I strain the kvass and pour it into a glass storage bottle with a plastic lid. The salt in the kvass sometimes makes Mason jar lids corrode. You can re-use the beets one more time and start over, or you can eat them in a salad. 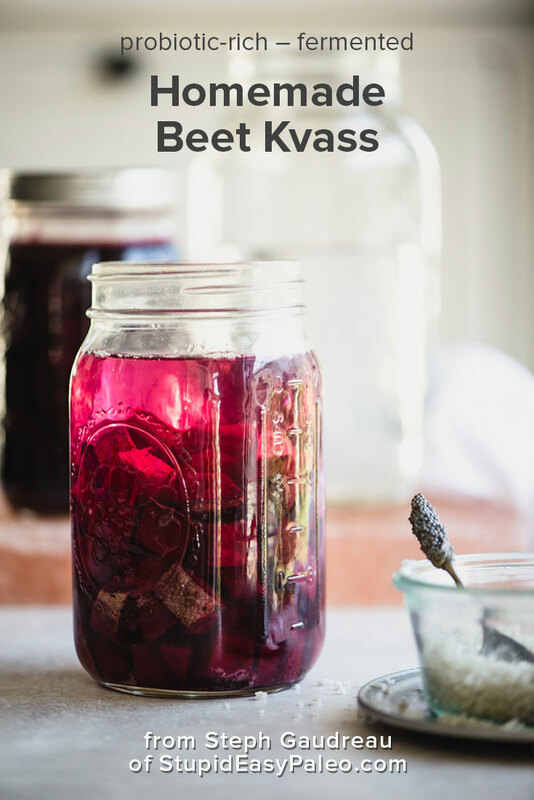 Homemade beet kvass is a delicious, healthy, fermented, and easy to make probiotic-rich drink. 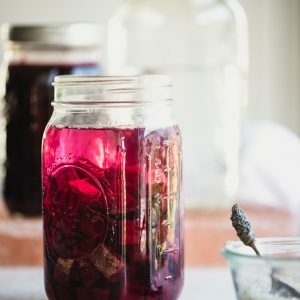 Learn the simple method for making your own beet kvass at home and the health benefits of drinking beet kvass in this easy to follow tutorial. Gently wash but do not scrub the beet. Trim the root and any greens off. Cut the beet into 1/2-inch to 1-inch cubes. Add the cubed beets to a 1 quart (4 cup) Mason jar. Add the salt to the jar. Fill the jar with filtered water, leaving space in the neck of the jar for any bubbles that may form. Put the top on the Mason jar. I usually put my jar in a very large bowl just in case the jar were to crack. Let the jar sit out at room temperature for 48 hours. Taste the kvass. If it's a little sweet and a little tangy, it's probably ready. Put the lid back on and store in the refrigerator. If you can, let the kvass sit for a week in the refrigerator just like this. It'll mellow in flavor and thicken. Strain the beet kvass from the beets and store it in a separate jar if you like. You may re-use the beet cubes for one more batch of kvass or eat them in a salad. *You can use pink Himalayan salt if you wish. 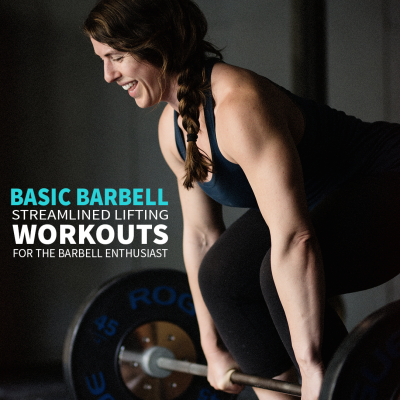 However, make sure you're using a coarse grind to keep the measurements the same. As fine salt will make for a saltier product if you use the same amount called for in the recipe. Do you like beet kvass or not? Let me know in the comments below! 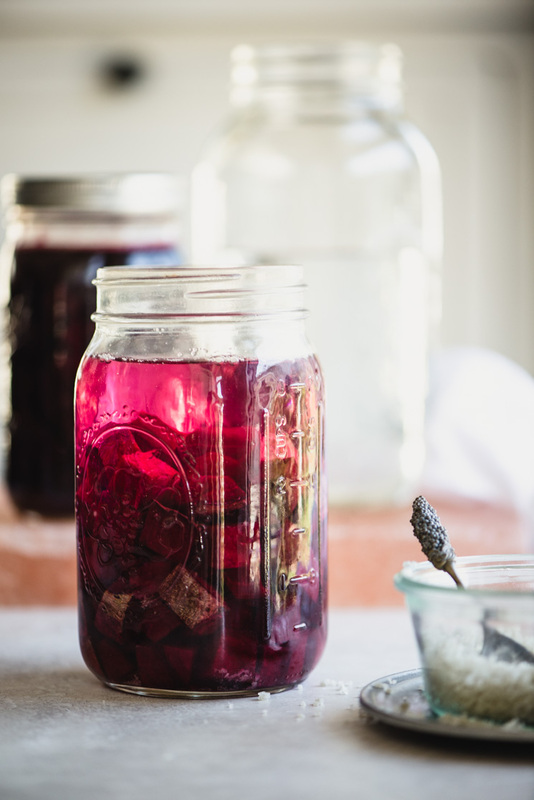 Pin this Homemade Beet Kvass recipe for later. I have white mold on to is that ok .?it thrown our? I’d need to see a photo. If it looks like MOLD and not BUBBLES, it’s a good idea to throw it out to be safe. I am also making best kvass but store it at room temperature. It’s more pleasant cold but my fridge is usually at full capacity. Is there a specific reason why you store yours in the fridge? Storing it in the fridge significantly slows down the fermentation process. If you leave it out at room temp it could end up fermenting past the point you intended. Filtered water? I am assuming that is so you don’t have any weird city water flavor? I have great tasting well water. Would there be any issues using that? We have chlorinated water so I filter. If you have well water then it’s probably fine to use as is. My first stab at this didn’t turn out quite right, but I intend to master this! After 2 days, it didn’t have the fermentation tang I was seeking, more like salty pink water. I let it ferment another two days but it developed a thin white coating. Thinking this could be mold I tossed it and am going to start over. Troubleshooting–I’m thinking my apartment may be too cold? Also, should the lid be on tight or should oxygen be able to get in? Thanks for your help, fermentation is somehow intimidating to me! I’ve been trying to make also and wonder if I leave on counter 1 day too long. I seem to get a brownish foam on the top. Is that mold? Foam on top with a bit of brownish tinge is normal. It’s not mold. Also I love your slow Sunday beef stew recipe! It’s hard for me not to make it every single Sunday! Yes, just be sure it’s coarse ground. If it’s fine, the end result could be a lot saltier than it’s supposed to be. Ahhh yay! So glad you love that recipe. Made a batch of this today, can’t wait to see how it turns out. Sweet!! Super glad that you’re giving it a shot! Yes, but I would portion it into 3 separate jars. I’ve experimented with doubling the jar size and it hasn’t come out right because it was taking too long to ferment. Will Himalayan pink salt work as well? Yes. You’ll want to make sure it’s coarse though. If it’s fine salt, you’d end up with a batch that’s too salty. 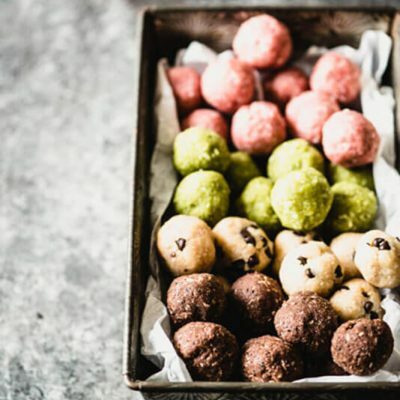 Does beet color matter? I have orange beets in the fridge. Nope! Orange beets will work great! Saw this ans wanted to try but see it’s only 1 beetroot and 1 teaspoon of salt? 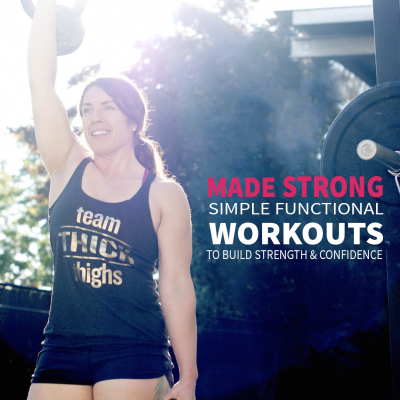 Do you have them grams conversion and can you make it in bulk? Also do you eat the beetroot after or just the juice? Lauren you need at least about a 10-12 oz beet. If you wanted to multiply the recipe, it’s best to make it in quart jars and just make multiple jars. You can eat the beets afterwards, yes. To convert from ounces to grams, I use this site. It’s a different kind of fermentation. Kombucha is made using a colony of bacteria and yeast. Beet kvass is fermented using the wild bacterial cultures in the air. You can certainly add beet juice to the second fermentation of kombucha brewing. I let it sit on the counter two days and in the refrigerator a week. I thought the taste was great, but not really tangy. Maybe salty? I’m starting another batch, maybe I’ll leave this one out three days before transferring to the refrigerator. Hello, I made beet kvass at home. I tasted it after three days but was salty. Why? Thanks. Did you use *coarse* sea salt or something else?